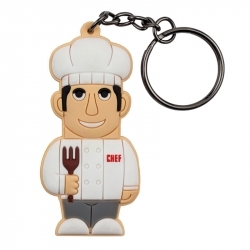 PROFESSIONAL USB KEYRINGS, ALWAYS CARRYING YOUR DREAMS WITH YOU. 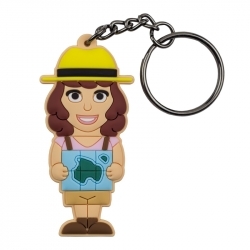 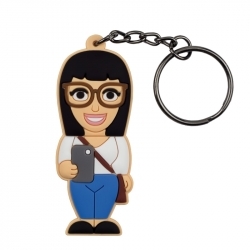 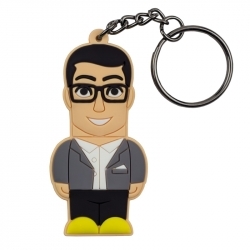 From the ProfessionalUsb comes WannaBe - the cute keyring that makes the perfect gift! 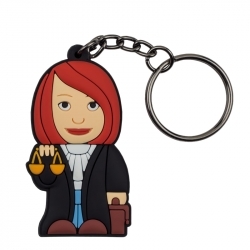 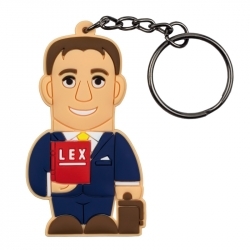 These useful and versatile keyrings, in a range of characters, make them the ideal gift for every occasion, from the traveller to the lawyer, the doctor to the blogger, the cook to the graduate. 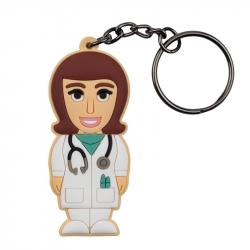 Use them as a freebie for your events, as a gift to your friend or colleague, or to reward your employees. 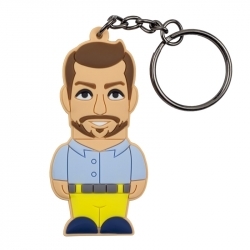 The WannaBe keyring: the perfect expression of your dreams! 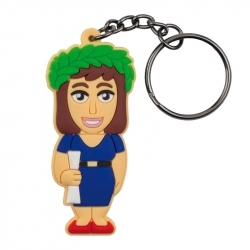 Travel, socialising and fashion, just some of the interests expressed by our WannaBe characters! 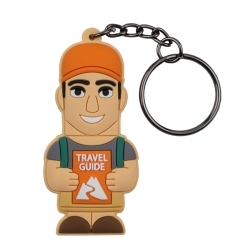 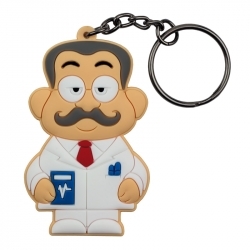 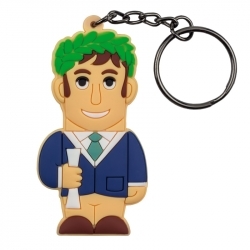 These original keyrings can be attached to your backpack whether for travel, study or work. 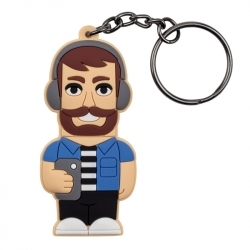 Each design began as a pencil drawing, before being brought to life in soft rubber, making them slimline yet functional. 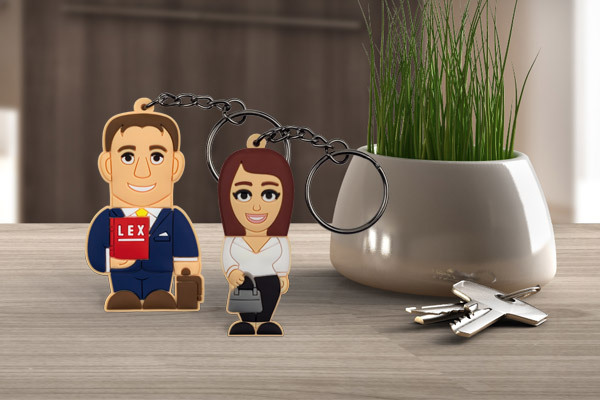 With an attention to detail to make them original and unique, the WannaBe keyrings can be presented in our gift box to make an elegant present, and you can even add a personalised message. 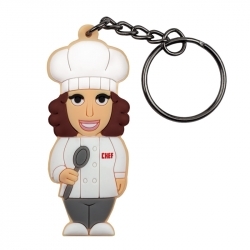 The WannaBe keyring is not just a keyring, but a way to say to those you love - I believe in you, your passions, and your goals! 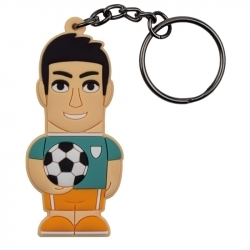 A simple yet unique way to recognise a goal achieved or a moment shared.